There is nothing like it in the market. This inexpensive, 88 page, conversational style book is filled with suggestions for surviving freshman composition. It combines personal anecdotes and bits of wisdom, with practical tips. NO EXCUSES! 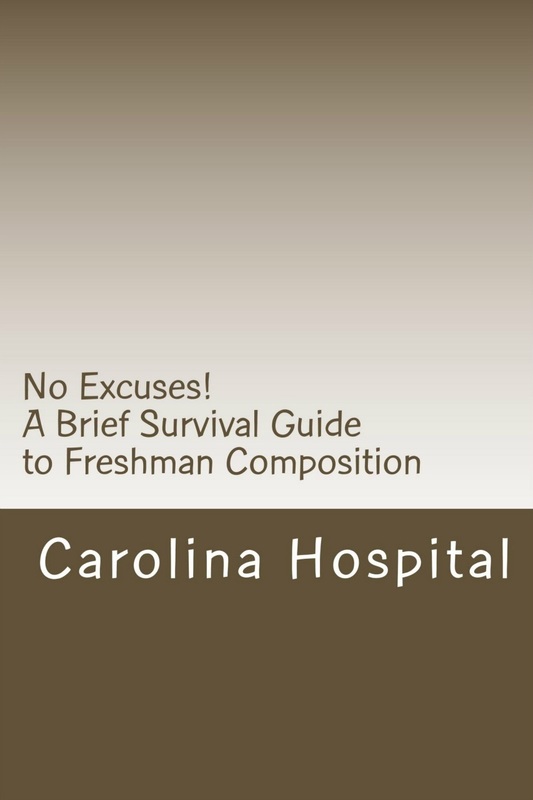 A BRIEF SURVIVAL GUIDE TO FRESHMAN COMPOSITION contains brief 2-3 page cleverly titled chapters like “Why Me?” dealing with student negativity towards writing and “Forget About Easy” addressing the hard work of writing and its rewards. Additional chapters consider process, structure, clarity, and emphasis, but in more appealing ways than a typical textbook. Available in paperback at Amazon for only $5.95 and in Kindle for $3.95. 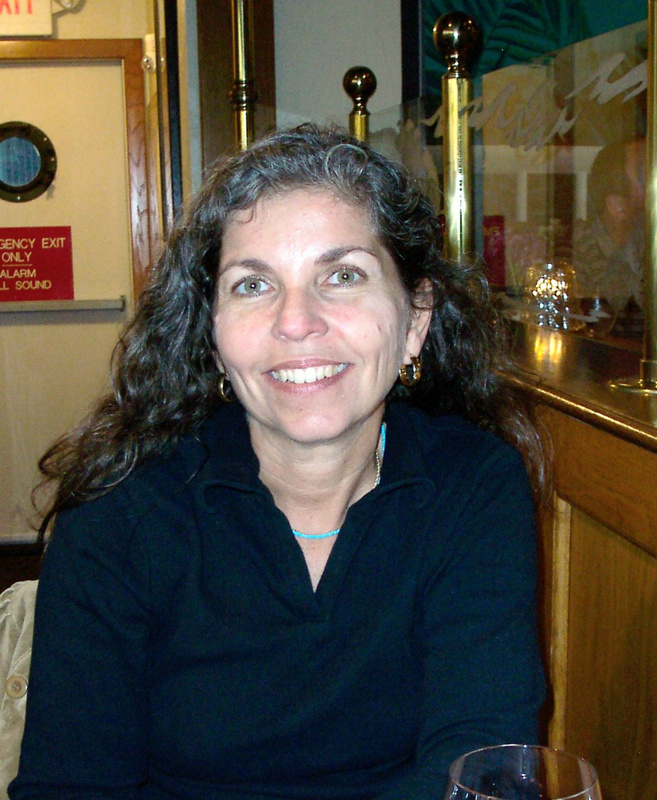 Professor Carolina Hospital, twice awarded Endowed Teaching Chairs, teaches composition at Miami Dade College. She brings a friendly, accessible, and witty demeanor to the subject of freshman essay writing. The examples are straightforward, selected from her college students, reflecting their interests and levels of writing. With its welcoming natural tone and vivid style, NO EXCUSES! is a book students will enjoy using as they improve their writing skills.